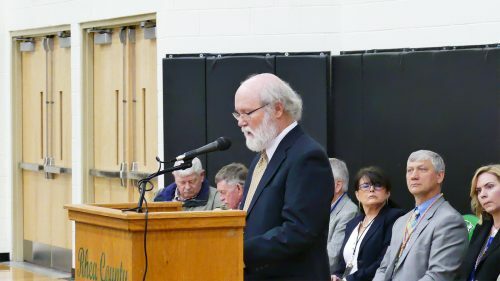 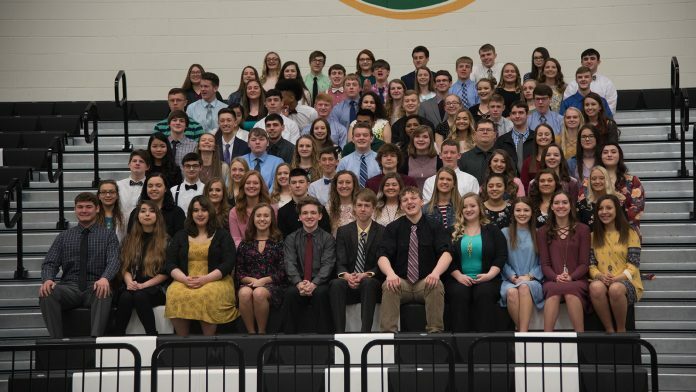 Evensville, TN — 87 Rhea County students were inducted into the Rhea County Academic Champions for 2018 on March 2nd at Rhea County High School. 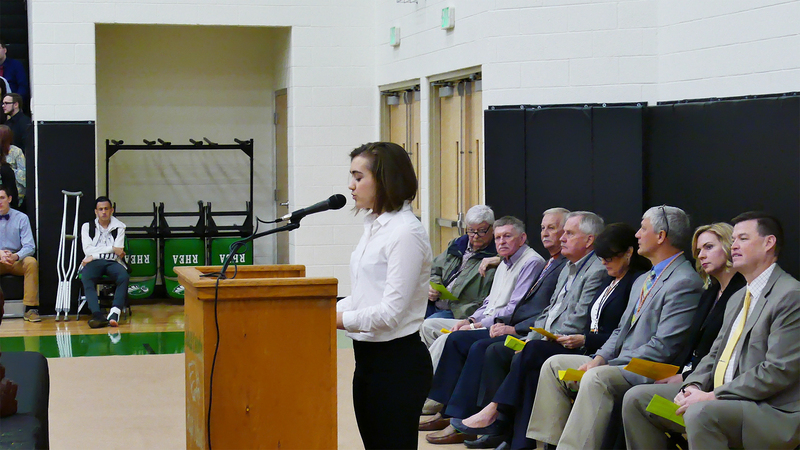 All inductees have achieved at least a 95.0 average overall and are 11th or 12th graders. 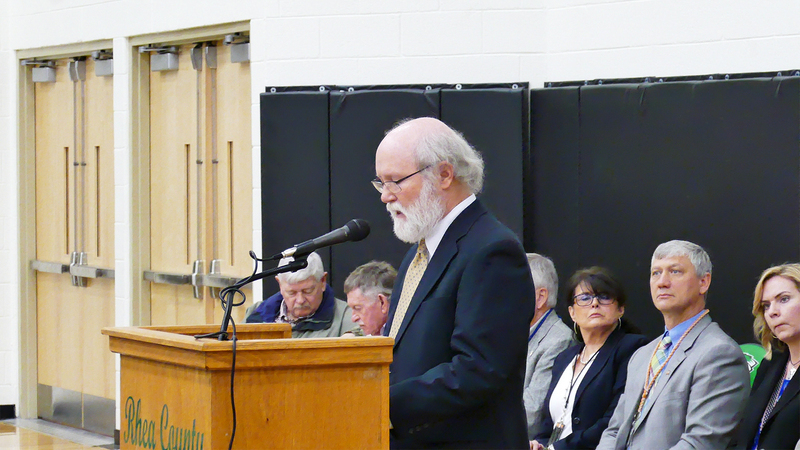 Shane Johnston delivered opening remarks and then the tassels and certificates were awarded. Speakers for the ceremony were Emily Elaine Stumbo, David Austin and Cody Alexander Levi. All inductees have achieved at least a 95.0 average overall and are 11th or 12th graders. 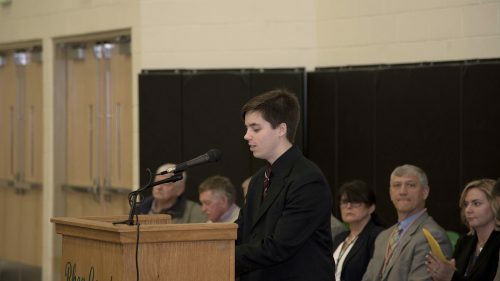 businesses and people for their donations.